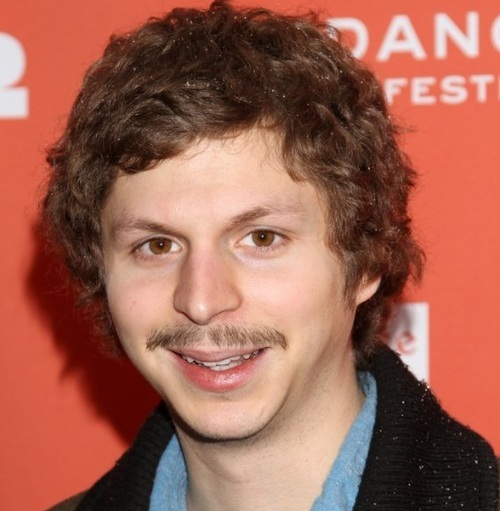 Michael Austin Cera (born June 7, 1988) is an award-winning Canadian actor, occasional musician, and writer, best known for his role as Paul "Paulie" Bleeker in Juno. He voiced Nick in the season 23 episode "The Daughter Also Rises". Modified on September 8, 2014, at 17:49.